At our annual members meeting last month we were delighted to present a sum of money to each of the three village organisations who had applied for a grant. This is money which has been raised partly from the shop raffle and then topped up with some of the shop’s profits. The Parish Paper and the Flower and Bulb show will put their grants of £100 each towards their running expenses, and the Friends of Payhembury School will use their £400 to buy Smart Packs; these are bags which hang on the backs of the children’s chairs in which to keep their books, and no doubt their broken pencils, prize conkers, mangled erasers, slightly sucked cough sweets and all the other little treasures that they like to squirrel away! 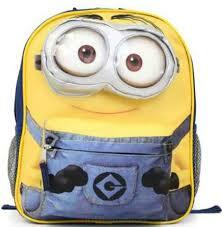 Looking ahead to Christmas (it’s not too early is it?!) 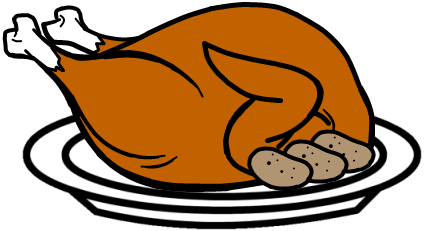 we will be stocking our very popular fresh, free-range geese and turkeys again this year. Please place your orders in the shop. 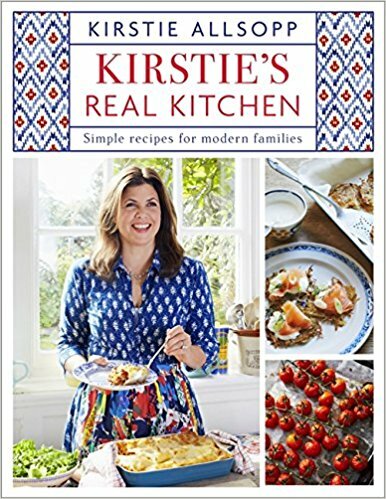 Our next big piece of news is that Kirstie Allsopp has kindly agreed to come to our shop to sign copies of her new book “Kirstie’s Real Kitchen” on Saturday, November 4th at 4pm. To say we are excited is an understatement! The shop will be open from 3.30pm that afternoon for everyone who has reserved a copy of the book to come and have tea and cake with us and meet Kirstie.